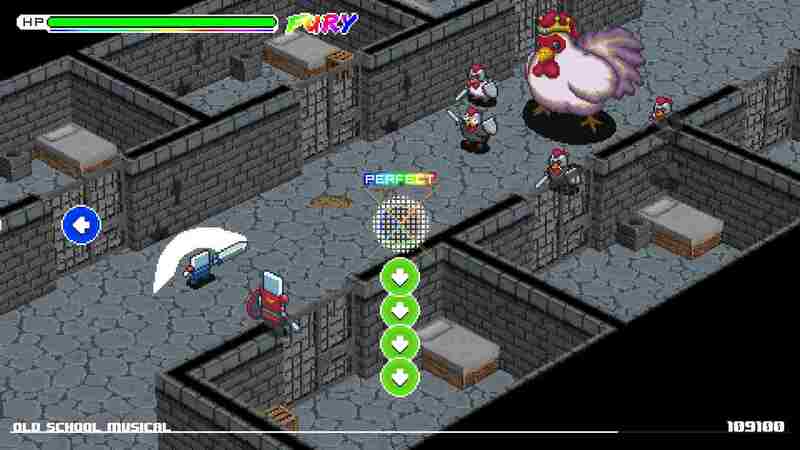 Playdius and La Moutarde have announced that Old School Musical will release on Nintendo Switch. This retro-style rhythm game promises to take you back to your childhood and stars Tib and Rob, nutty heroes who set out on an eccentric adventure to cross numerous worlds in their search for the source of all bugs. With more than 20 original levels, 50 chiptune tracks from renowned artists, a story mode, hidden minigames and more, the developer has looked to offer a richer experience compared to other games in the genre. Old School Musical will release on the Nintendo eShop for Nintendo Switch in Q3 2018.